Welcome to Exciting Windows! by Designer Draperies. Debbie Hall and her team from Exciting Windows! 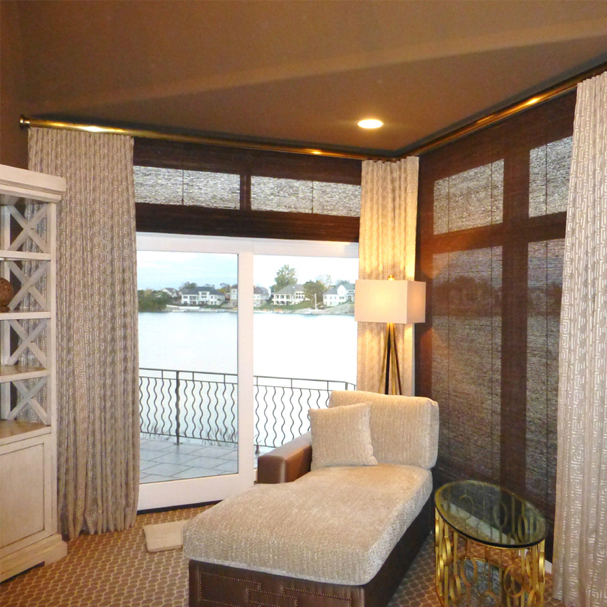 by Designer Draperies helps homeowners throughout the South Jersey area to design, create and install custom draperies, blinds, shades, and a variety of other window treatments. 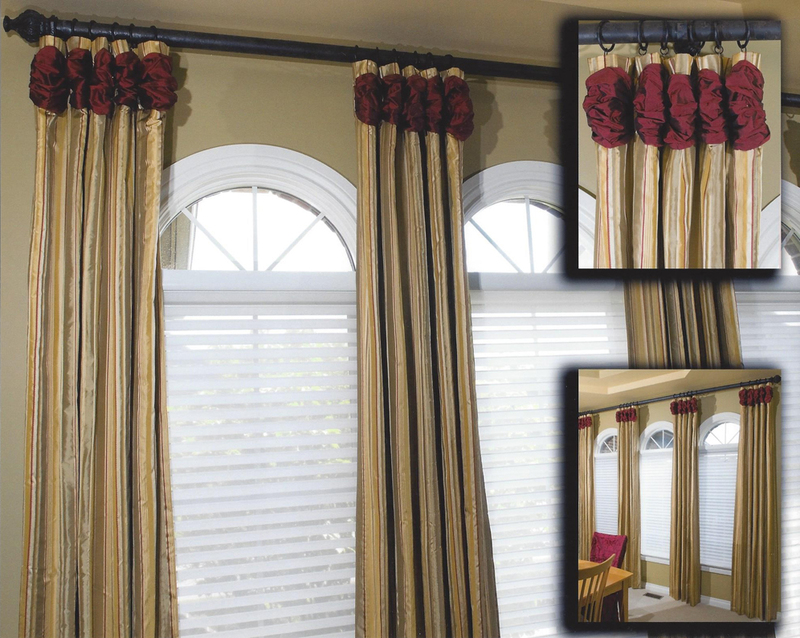 If you have been considering updating your home’s look with new window treatments, Debbie and her team are ready to help you get started today. Exciting Windows! 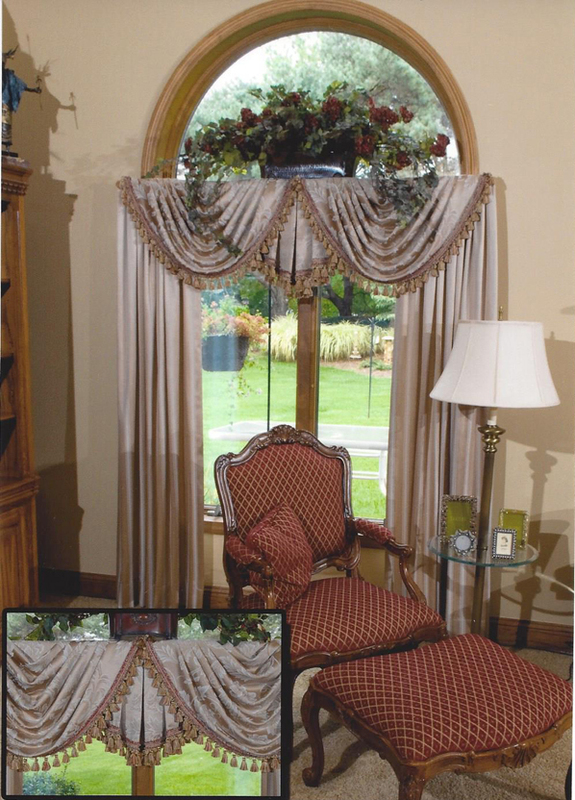 by Designer Draperies can also help you with a wide variety of accessory items including bedding ensembles, pillows, cushions and reupholstery. 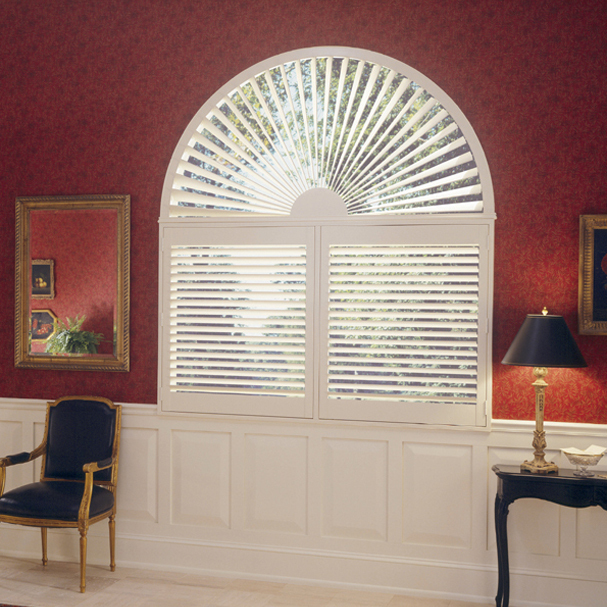 Debbie will help you choose the look that best meets your design style and the size and shape of your windows. She will then work with you to choose the fabrics, patterns, accessories, and finish items that will bring your look to life. 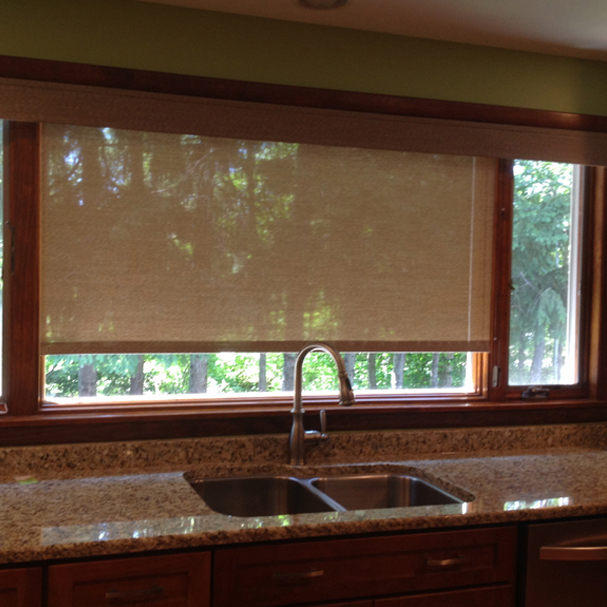 With custom fabrication and professional installation, you can be confident that Exciting Windows! 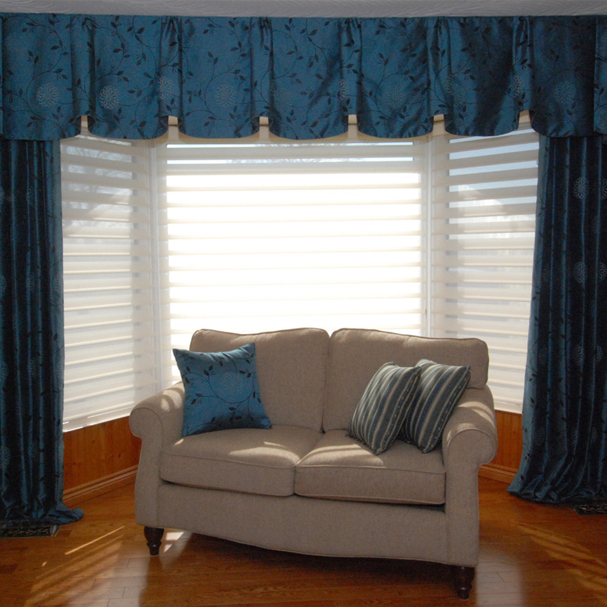 by Designer Draperies will give your home the fresh new look you’ve been dreaming of. Homeowners throughout the Hainesport area, turn to Debbie for her experience, creativity and expertise. 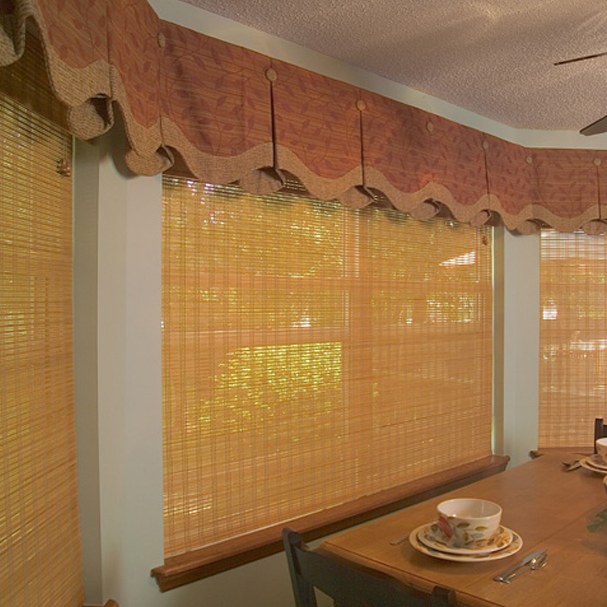 Debbie has been helping homeowners create beautiful window treatments for more than 20 years. 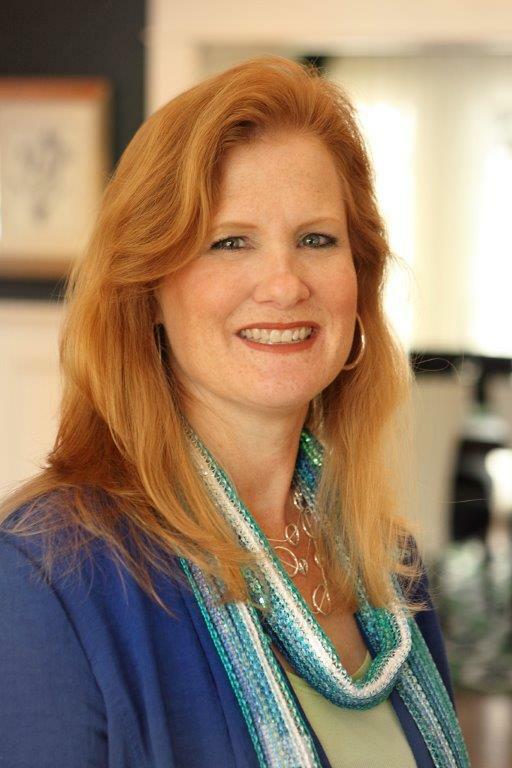 She stays on top of trends in the industry through her memberships in the Window Coverings Association of America (WCAA), Drapery Pro and several online groups. Her knowledge of weaving and the construction of fabrics, acquired while attending the Philadelphia College of Textiles and Science, and her history in fabrication, design and merchandising allows her to bring a unique perspective to the process of designing and creating beautiful window treatments. When you choose Exciting Windows! 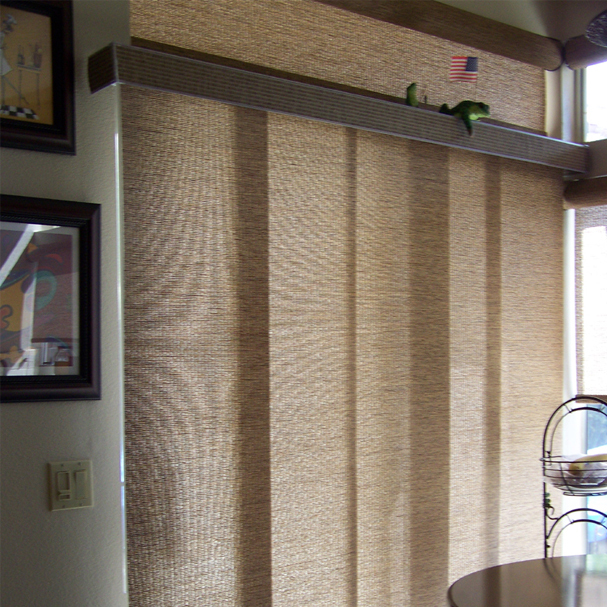 by Designer Draperies, you’ll also be able to take advantage of the many benefits they offer. From a best price guarantee to the 10-Year Performance Assurance, you can be confident that they’ll provide you with the best possible service, design and products available today. 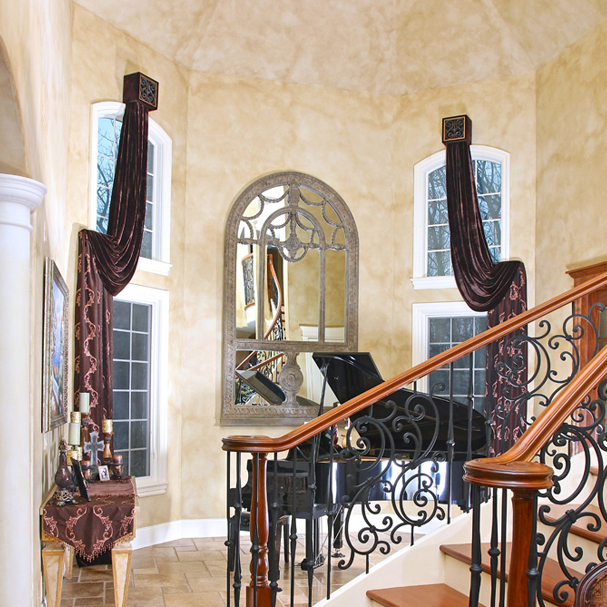 Complimentary in home design consultations and guaranteed appointments are part of the Debbie’s commitment to her customers. With Exciting Windows! 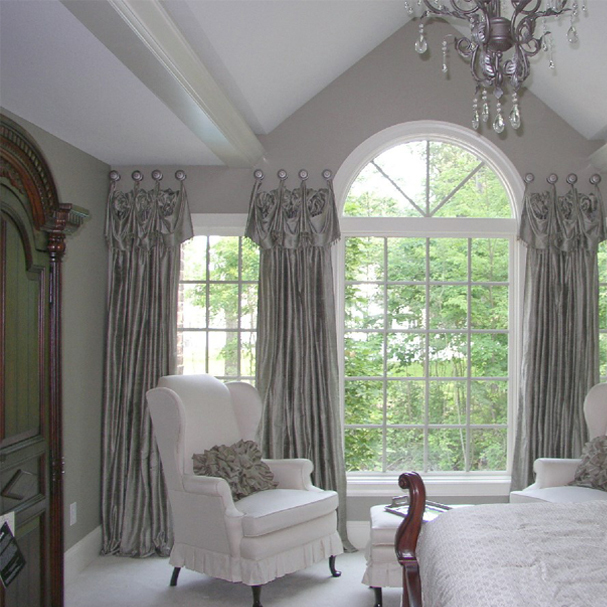 by Designer Draperies, you ‘ll never have to worry about consultation, measuring or design fees. 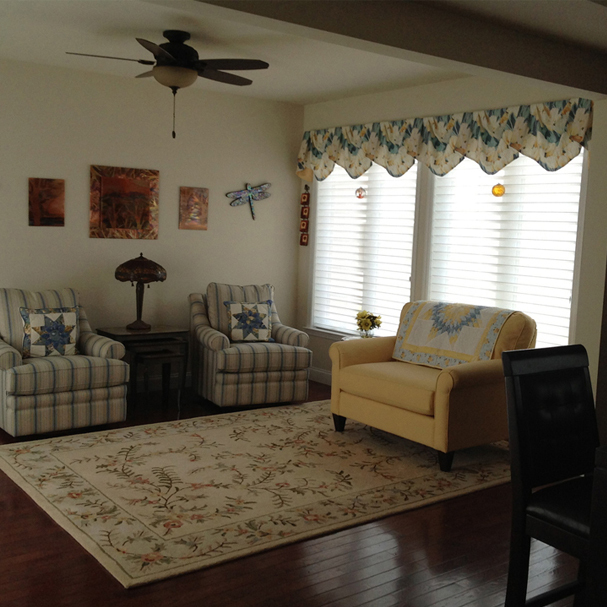 When you call our office, ask Debbie about her Best Quality and Workmanship Guarantee. 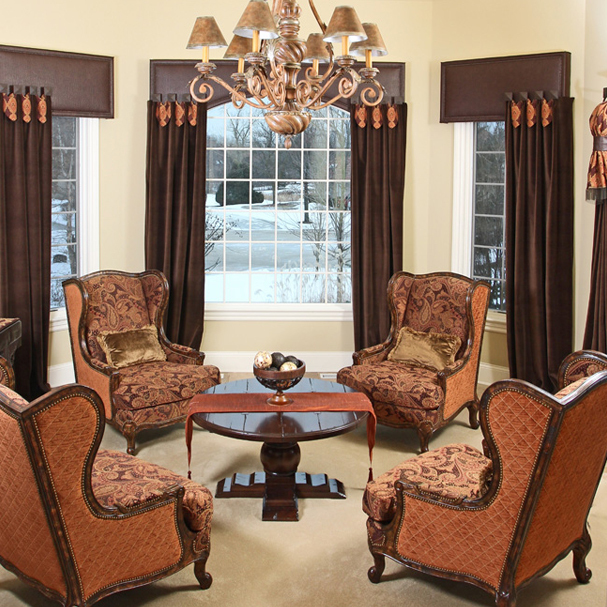 When you’re ready to update your home’s look and feel, call Debbie Hall at Exciting Windows! by Designer Draperies.